Are your getting the error ‘An error occurred in the underlying security system. The supplied handle was invalid’ when trying to send an email in MS Outlook? Don’t worry, let us help you fix this problem. Sending emails every day is almost an hobby for many Windows users. 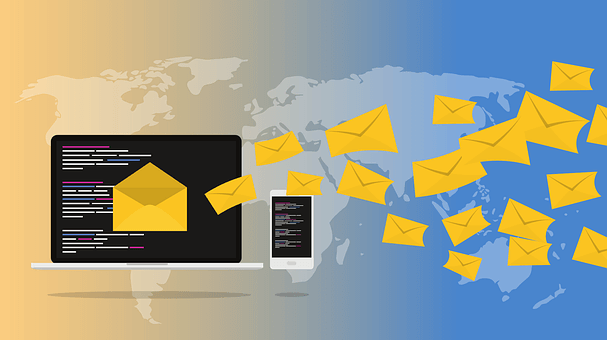 Moreover, users prefer sending emails by using email clients rather than webmail. However, MS Outlook is popularly used by Windows 10 users. 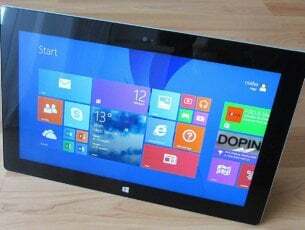 But, users complained of experiencing the ‘Outlook error in the underlying security system’ problem. This error problem prevents users from accessing Outlook data file and sending emails from Outlook. How can I fix Outlook security system errors? Firstly, a quick fix you might want to try is to restart your internet connection. Sometimes, your ISP might be having issues, therefore, you might want to consider changing your ISP, as well. However, to ascertain if your internet connection is really down, try to access a website in your browser. 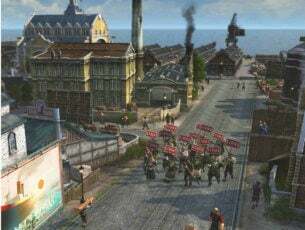 If you were unable to access it, then the issue is obviously due to a connection error. Restarting your internet connection might fix the problem. In Add New Account window select ‘Manually configure server settings’ or additional server types and click ‘Next’. Click ‘Next’ and your new Outlook profile should be successfully created. Alternatively, you can back up your data file and delete your Outlook profile before creating a new one and linking it to the data file. 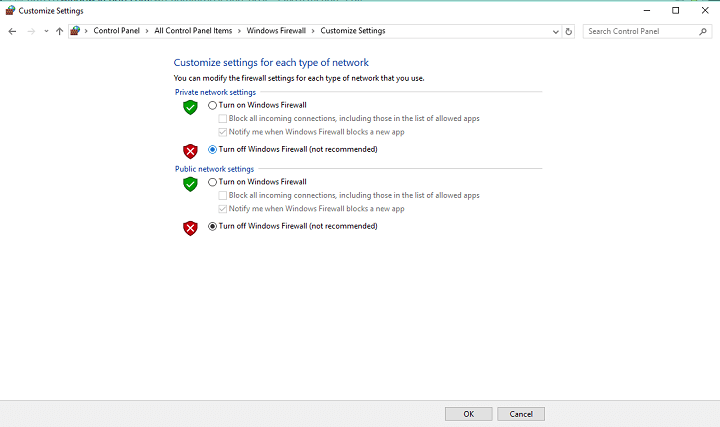 Creating a new profile will remove all your settings, but it should fix the Outlook error in the underlying security system problem. Go to File &gt; Account Settings > Account Settings. Alternatively, you can create a different folder; this folder can be used to store your emails. If the outlook error in the underlying security syst>em prompt still persists, proceed to the next solution. Sometimes, software conflicts might occur, due to several Outlook processes that runs in the background resulting the in Outlook error in the underlying security system. 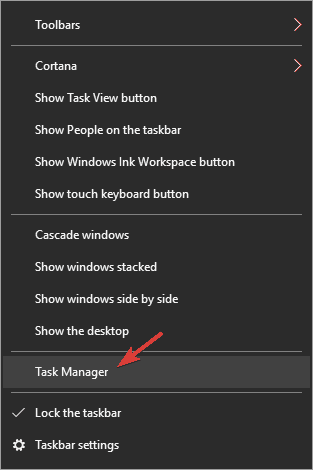 Go to Start > Type “Task Manager”, and then hit the Enter button. Now, locate Outlook-related processes(any processes that have Lync, Communicator, ucmapi or Outlook) and click on it. Then, click on “End Process” option. Restart Outlook afterwards, and check if the problem is resolved. However, if you still encounter Outlook…. 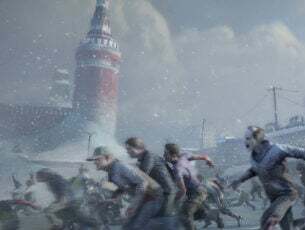 error in the underlying security system problem, proceed to the next solution. Outlook error in the underlying security system can be caused by antivirus software. Some antivirus tools can impede Outlook’s incoming and outgoing emails. Now, select your antivirus utility, and press the Disable button. Windows Firewall is can also block MS Outlook thereby causing Outlook error in the underlying security system. So, you may have to switch off the firewall off. 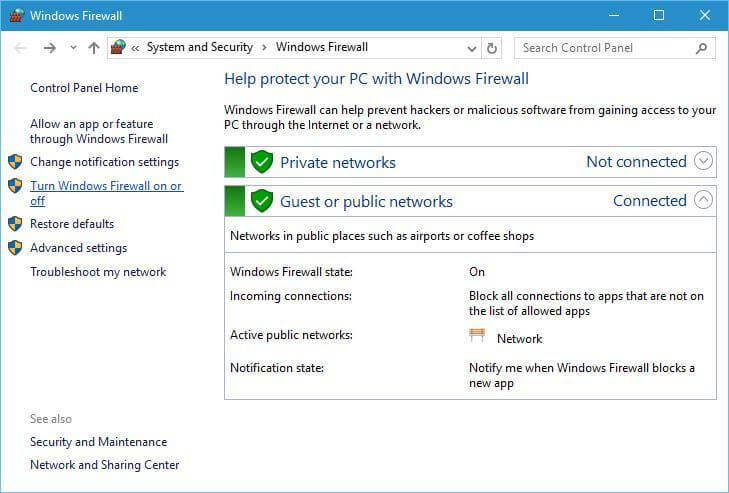 Follow these steps to configure the Windows Firewall settings in Windows 10. 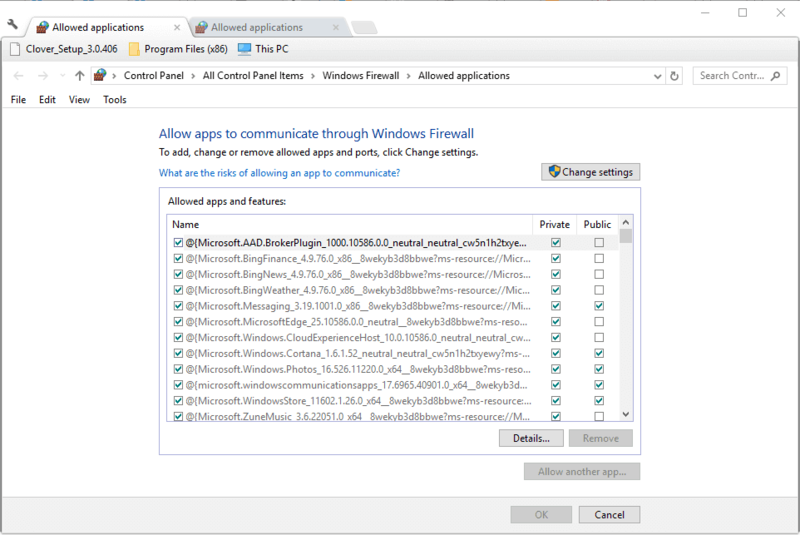 Click Turn Windows Firewall on or off to open the options shown directly below. Just like other applications, MS Outlook has a Safe Mode; this can be used to resolve Outlook error in the underlying security system dilemma as well. The Safe Mode launches Outlook without any add-ins to ensure that there are no software conflicts. In addition, MS Outlook comprises a ‘Server Timeouts’ menu that can fix interrupted connections issues. Therefore, this option is worth mention for fixing the Outlook error in the underlying security system problem. 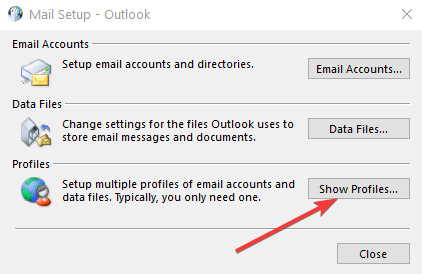 Here’s how to increase the Server Timeouts setting in Outlook 2010. Click the Advanced tab, and then can drag the Sever Timeouts bar to the far right. Those are applicable resolutions that might fix the Outlook error in the underlying security system so that you can send emails with MS Outlook again. If you do have any question concerning Outlook error in the underlying security system problem, let us know by commenting below.